Winfrith was opened in 1957, to offer additional space for the UK's civil nuclear research programme. Major progress has been made restoring the Winfrith site, since the start of decommissioning in the 1990s. It became a centre for research and development, including the prototype high gas cooled reactor DRAGON and the SGHWR (Steam Generating Heavy Water Reactor), which provided enough electricity to the National Grid to power a small town. Later the site also diversified into other disciplines, such as safety testing and oil exploration. Winfrith has had at various times, nine research and development reactors. The last operational reactor at Winfrith closed in 1995, since then the focus for the site has been on decommissioning. Good progress is being made on the first phase of the Winfrith Site Programme, which focuses on the decommissioning of facilities and the transferring of waste off-site, and achieve the interim end state by 2021. 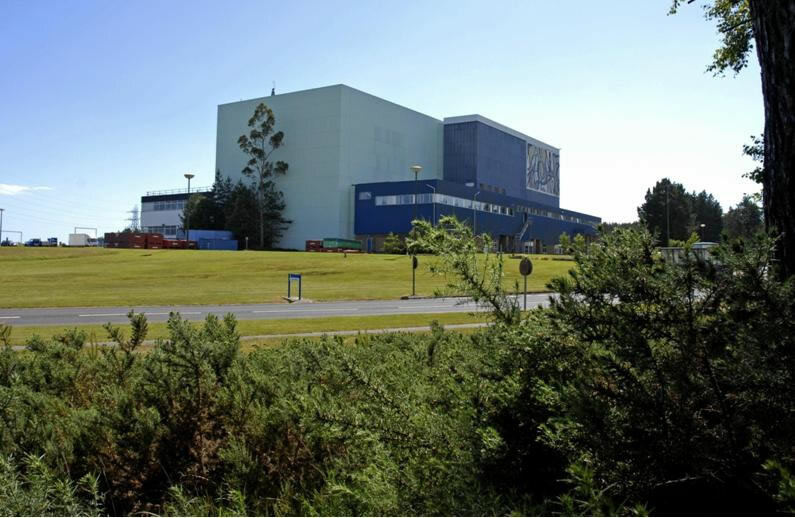 In February 2019, ONR granted a nuclear site licence to Inutec Ltd (Tradebe Inutec) who occupy part of the Magnox Limited Winfrith nuclear site in Dorset. The new site licence was required following Tradebe Inutec’s acquisition of buildings and land at the Winfrith site from the Nuclear Decommissioning Authority (NDA) in February 2019. Up until this point, Tradebe Inutec had been operating as a tenant of Magnox Limited under their nuclear site licence but their operations will continue beyond those of Magnox Ltd and the subsequent delicencing of the Magnox Limited Winfrith site. The existing Magnox Limited Winfrith licence has also been revoked and re-licenced to account for the changes on the Winfrith site.